Galaxy Digital, the crypto-asset merchant bank launched by former Fortress CIO Mike Novogratz, announced today that they are teaming up with Bloomberg to form the BGDI crypto index. Although several other indices already exist, the Novogratz-Bloomberg index is a major step forward for the legitimization of digital assets. Although some of the existing indices are already used by retail investors (for example, Coinbase launched an index back in March) the key difference is that the first index that will be run by a company that doesn't have an institutional fund. Bloomberg will assume full control over the weighting of the index while Galaxy Digital focuses on launching its first institutional fund that focuses exclusively on digital assets. Bloomberg's BGDI is likely to do for the crypto market what CME did for bitcoin when it agreed to launch futures contracts. It sends the signal that we’re moving away from the wild west era of digital assets, and into the era of institutional investment. And when the big players move in, there tends to be a LOT of money that follows. 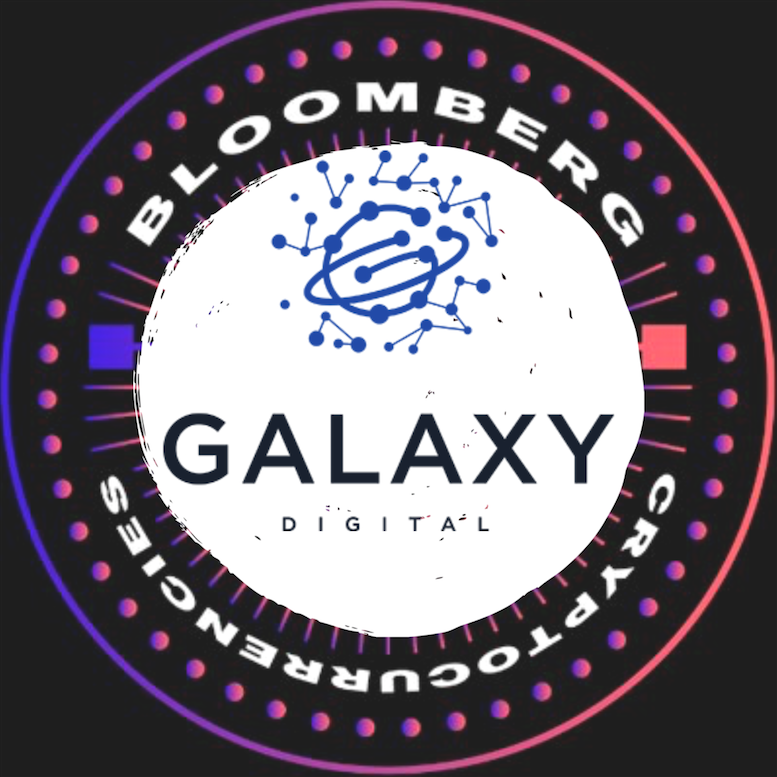 The Bloomberg – Galaxy Digital partnership is arriving at a much needed time, as volatility in the crypto space has soared to all time highs. The index will provide diversified exposure to the entire market, enabling investors to track performance of and invest in the asset class as a whole. Back in December 2017, Novogratz, the former Fortress macro hedge-fund manager, delayed the launch of this cryptofund due to "market conditions." The index will trade under the ticket BGDI, however, type in "HODL", and crypto enthusiasts will be pleased to find that the index comes up on Bloomberg as well.